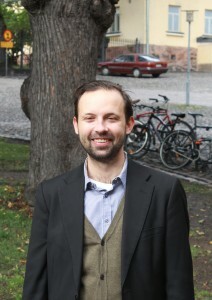 Dr. Kaius Tuori is currently an Academy of Finland Research Fellow. His research interests include legal history, Roman law, legal anthropology, classical archaeology, and their intellectual history. His book “Ancient Roman Lawyers and Modern Legal Ideals”, published by Vittorio Klostermann, explores how modern law affected the history of ancient Roman law. His latest book, “Lawyers and Savages: Ancient History and Legal Realism in the Making of Legal Anthropology” was published by Routledge in 2014. Additionally, his work has been published in Law, Culture and the Humanities, The Journal of Legal History, The Journal of Legal Pluralism, Revue internationale des droits de l’Antiquite and the Legal History Review. He holds a doctorate in Law and a M.A. in History from his studies at the universities of Helsinki, Finland, and La Sapienza in Rome, Italy. Dr. Jacob Giltaij (1981) holds an LL.M. and a Ph.D. from the Erasmus University Rotterdam. Before joining the research project Reinventing the Foundations of European Legal Culture (1934-1964) as a post-doctoral researcher, he worked as an assistant professor at the University of Amsterdam, teaching courses both on legal theory and legal history. His research interests include Roman law, legal humanism, legal philosophy, the history and theory of international law and human rights, and the historical development of legal science, on which topics he has published both on a Dutch national and international level. His dissertation treats the complex problem of the possibility of the existence of human rights in Roman law. It was composed partially during extended research visits to the Leopold Wenger-Institut of the Ludwig-Maximilians-Universität at Munich and the Università di Roma I ‘La Sapienza’, and deals with questions of anachronism, ideology and the role of legal science as a source of law as well as technical aspects of Roman law and procedure. Early results were presented at international conferences, notably the Société International pour l’Histoire des Droits de l’Antiquité. M.A. 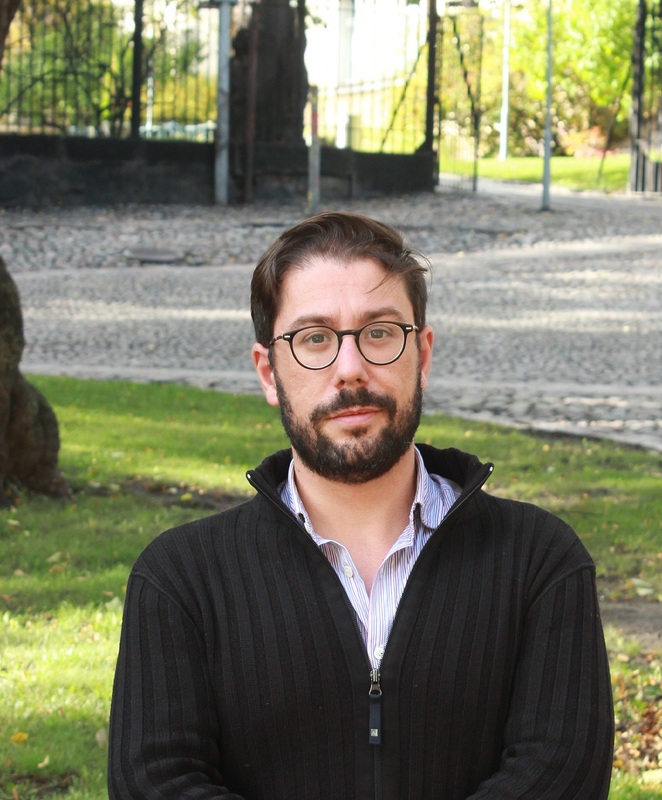 Ville Erkkilä is currently working on his dissertation on the use of historiography in defining the idea of a common European law. His Master’s thesis (in University of Helsinki) subject was Finnish historiography after the Civil War through the character of professor Jalmari Jaakkola (1888-1964). 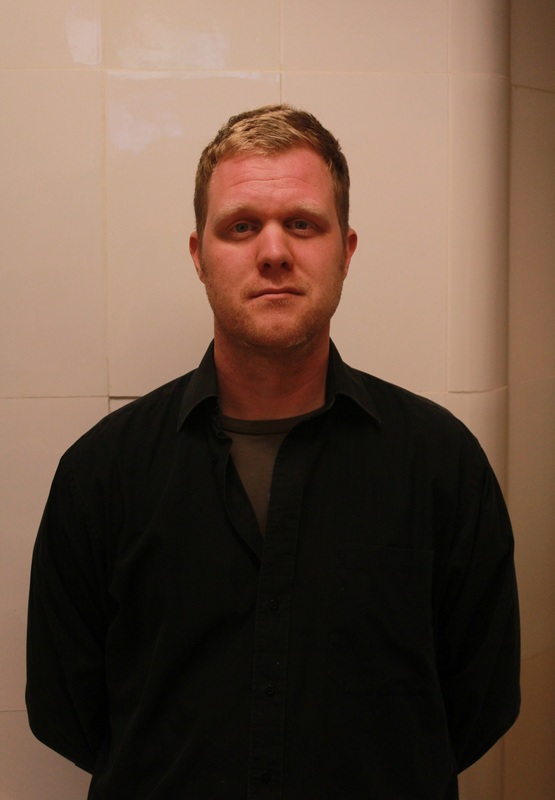 His other research interests include gender history, history of emotions and trauma and memory studies. Dr. Tommaso Beggio (1983) achieved a specialistic degree in History of Roman Law at the University of Trento (Italy) and then a Ph.D. in “Diritto romano e Cultura Giuridica Europea” (“Roman Law and European Legal Culture”) at the University of Pavia. Since 2008, he worked as a collaborator of the Chair of Institutions of Roman Law, Roman Law and History of Roman Law at the University of Trento, held by Prof. Massimo Miglietta, teaching a course on criminal law and criminal process in Ancient Rome during 2010. His research interests include Roman Law, Latin Epigraphy and History of Roman Law, with a particular attention to the topics of the Roman Public and Criminal Law, on which he recently published a paper on an italian Law journal. In 2010 he won a grant to partecipate at the VIII Collegio di Diritto Romano of CEDANT, held in january of the same year at the Almo Collegio Borromeo at Pavia. His dissertation deals with the so-called Aes Italicense or Senatusconsultum de sumptibus ludorum gladiatorum minuendis, an epigraphical source, and it was composed partially during two research visits, one to the Leopold-Wenger Institut of the Ludwig-Maximilian Universität at Munich, the other to the Institut für geschichtliche Rechtswissenschaft of the Ruprechts-Karls-Universität at Heidelberg. His work is a comment and analysis of the text, but it also treats some questions connected with it, with particular regards to the Ancient Roman Law (as in the case of auctoramentum) and to Criminal and Public Roman Law. About the latter he has recently published a paper in the miscellaneous volume Atti del VI. Treffen Junger Romanisten (Lecce, 30-31 Marzo 2012). Dr. Magdalena Kmak is a post-doctoral researcher in the project Reinventing the Foundations of European Legal Culture (1934-1964). She is also a co-director (together with Dr. Dorota Gozdecka) of the project ‘Law and the Other in Post-Multicultural Europe‘ and the faculty of law, University of Helsinki. Magdalena received her PhD from the Institute of Law Studies, Polish Academy of Sciences, in 2009. Previously she worked as a university lecturer in international law at the faculty of law, University of Helsinki and as a researcher at the Erik Castrén Institute of International Law and Human Rights, University of Helsinki. 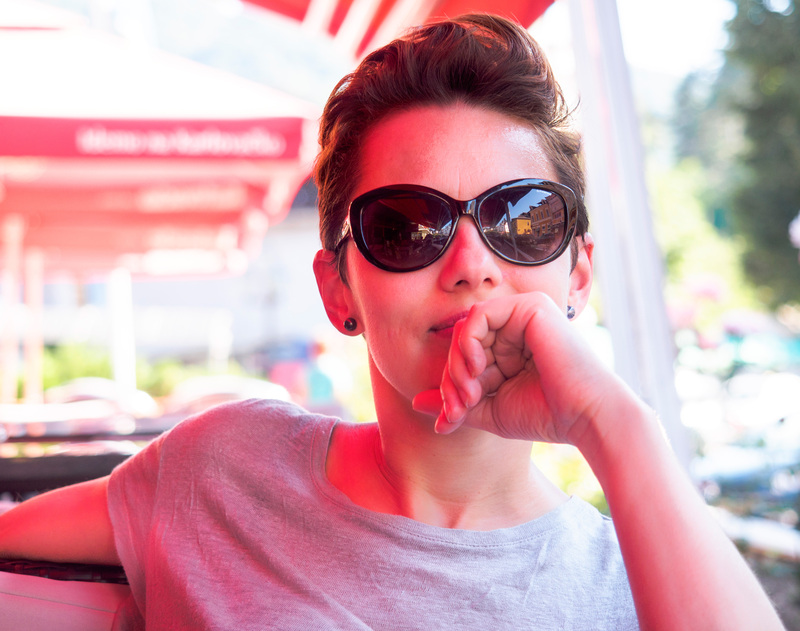 Magdalena’s current research focuses on the influence of exile on the development of law. Her research interests encompass exile studies and history of migration, public international law, human rights and international and European refugee and migration law.